The research, led by a team at Nottingham Trent University, has also identified how well individual prostate cancer patients are likely to respond to the different ways of activating these cells – known as ‘natural killer’ cells. It is hoped that the work, published in the journal Frontiers in Immunology, will make it easier to predict the best treatment option for a particular patient, as well as help pave the way for more effective immunotherapy treatments. Despite significant progress in the treatment of prostate cancer, more than 11,000 men continue to die from the disease every year. The study looked at how natural killer cells from patients could be activated to kill prostate cancer cells in the laboratory. The team found that, while two different approaches can be used to activate these cells, natural killer cells from about half of patients responded better to a process known as ‘priming’ – which involves treating natural killer cells with cells that deliver a specific type of activation signal – whereas cells from the other half responded better to activation using an immune-stimulating protein. The work, led by the University’s John van Geest Cancer Research Centre, is now focused on defining a molecular ‘fingerprint’, which would be able to quickly pinpoint which therapy would be the most effective for different patients. 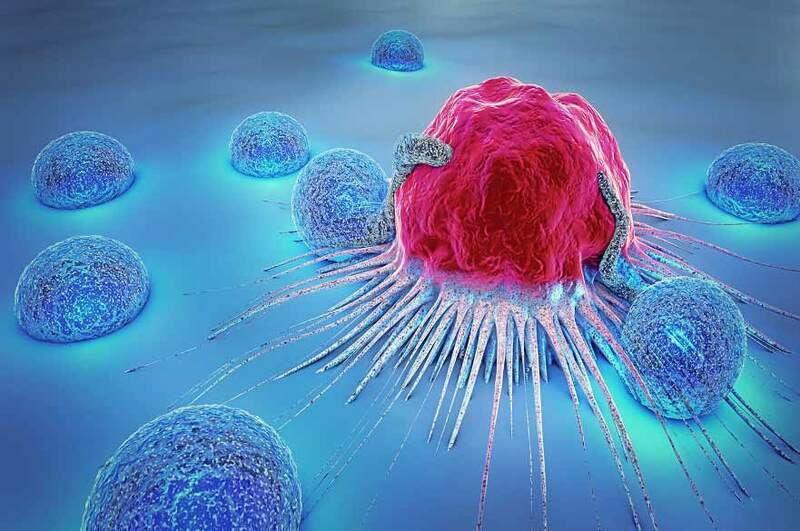 Although immunotherapy has emerged as the ‘next generation’ of cancer treatments, it has not yet been shown to be successful in the treatment of patients with prostate cancer. Therapies remain limited for patients, with radiotherapy and hormone deprivation therapy the most likely options. Aggressive prostate cancer which has spread to other parts of the body is particularly difficult to treat. Although previous studies had shown that natural killer cells from healthy individuals could be triggered to kill prostate cancer cells, the extent to which cells from patients with prostate cancer could be triggered to kill and that this is patient-dependent was less well known until now. “We know that our immune system, which protects us from diseases such as infections, also protects us from cancer and, more importantly, that the immune system can be triggered to attack cancer,” said Professor Graham Pockley, Director of Nottingham Trent University’s John van Geest Cancer Research Centre. The study also involved University Hospitals of Leicester NHS Trust. 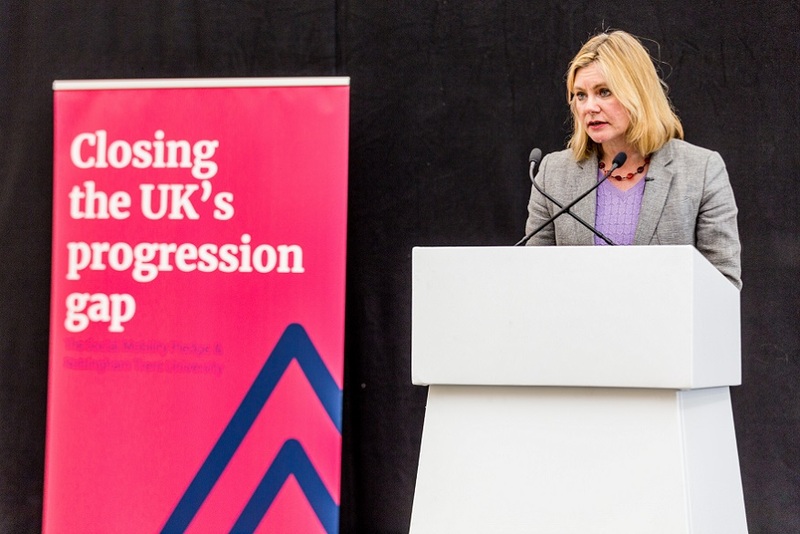 NTU was the first educational institution to sign the Social Mobility Pledge, demonstrating its commitment to furthering social mobility through education. NTU has been rated Gold in the Government’s Teaching Excellence Framework – the highest ranking available. NTU is one of the largest UK universities. With 30,000 students and more than 4,000 staff located across four campuses, the University contributes £900m to the UK economy every year. It is one of the UK’s most environmentally friendly universities, containing some of the sector’s most inspiring and efficient award-winning buildings. 96% of its graduates go on to employment or further education within six months of leaving. Our student satisfaction is high: NTU achieved an 88% satisfaction score in the 2018 National Student Satisfaction Survey. 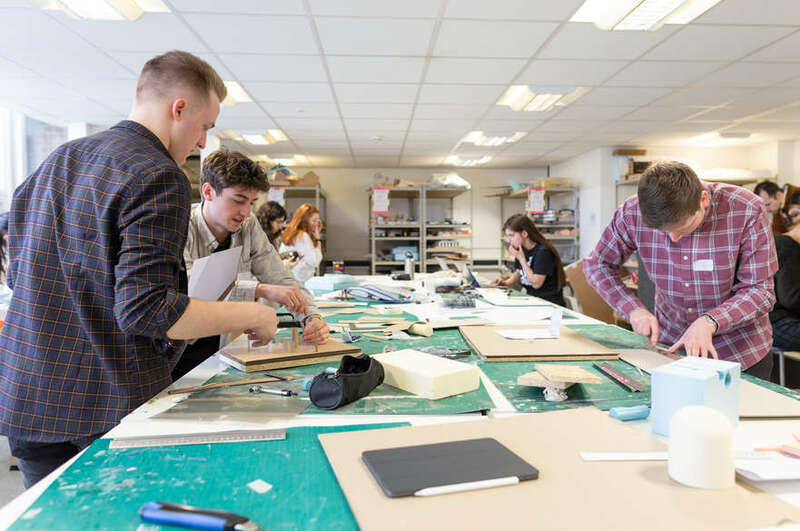 The University is passionate about creating opportunities and its extensive outreach programme is designed to enable Nottingham Trent to be a vehicle for social mobility. NTU is among the UK’s top five recruiters of students from disadvantaged backgrounds. NTU is home to world-class research, and won The Queen’s Anniversary Prize in 2015 – the highest national honour for a UK university. 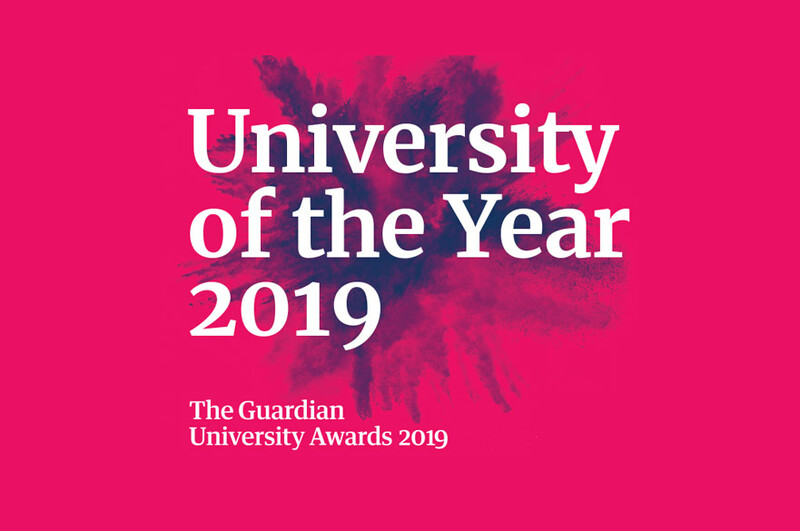 It recognised the University’s pioneering projects to improve weapons and explosives detection in luggage; enable safer production of powdered infant formula; and combat food fraud.